© 2019 Joey Pecoraro. Powered by Second City Prints. Design is screen printed on the front and back of a natural, 100% cotton long sleeve. All orders come with free bookmark! All items on pre-order will be shipping in late March unless they contain vinyl. 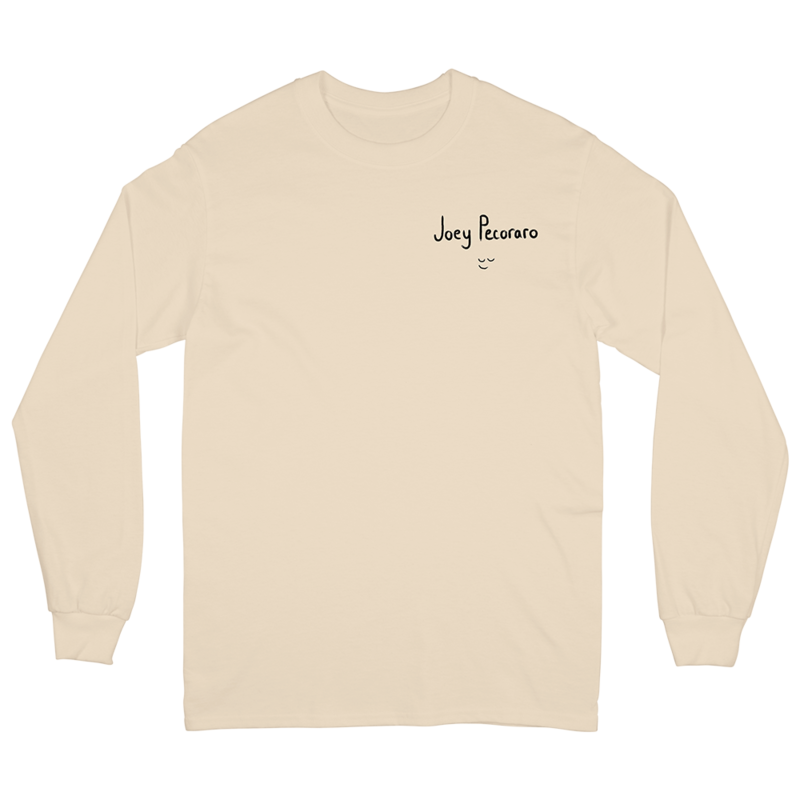 Thank you for supporting the official Joey Pecoraro webstore!